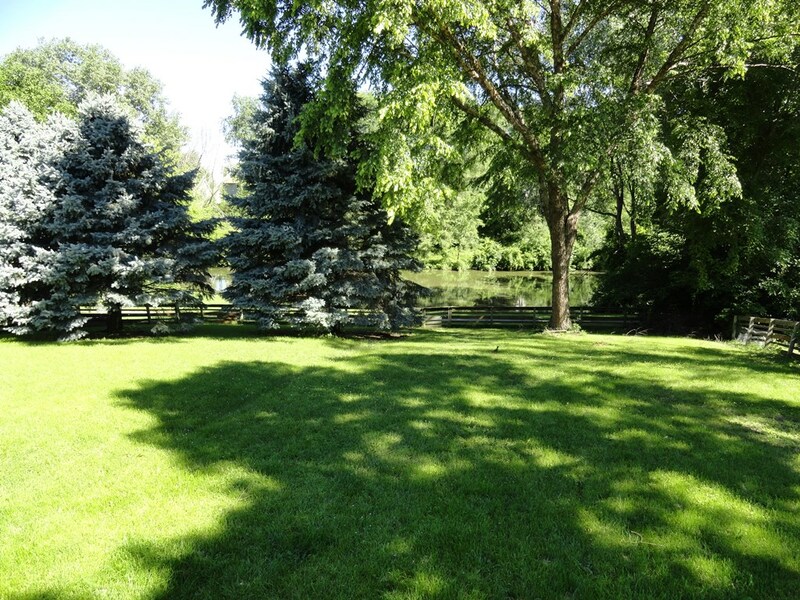 Walk-out home with GORGEOUS backyard with view of pond and trees. 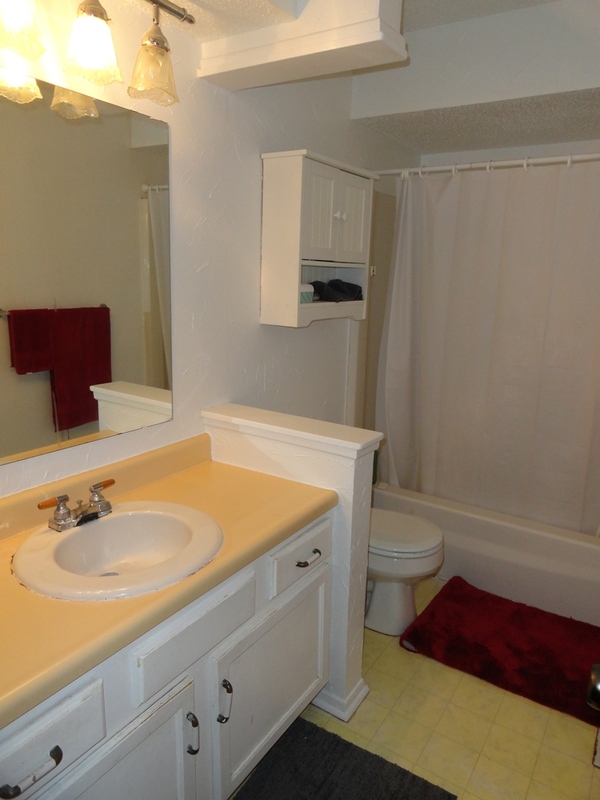 3 bed/2 bath. 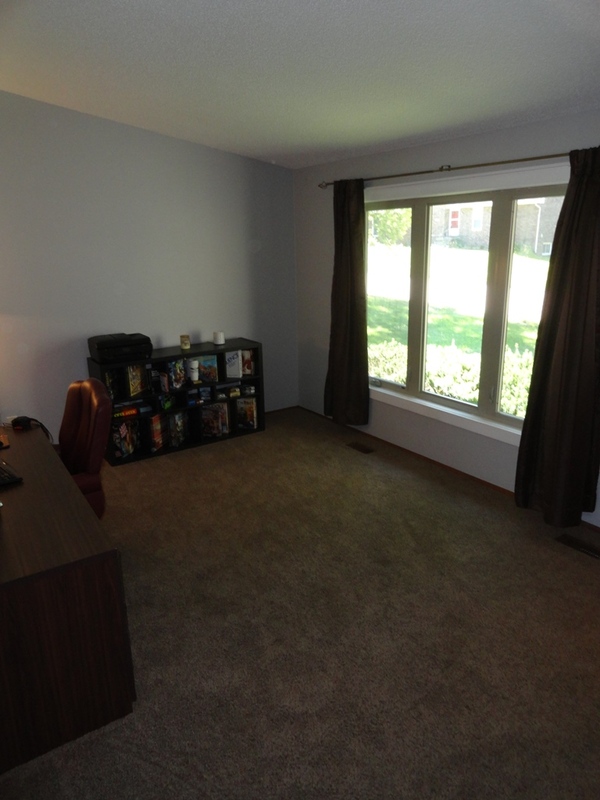 Walk in to front great room with vaulted ceilings. 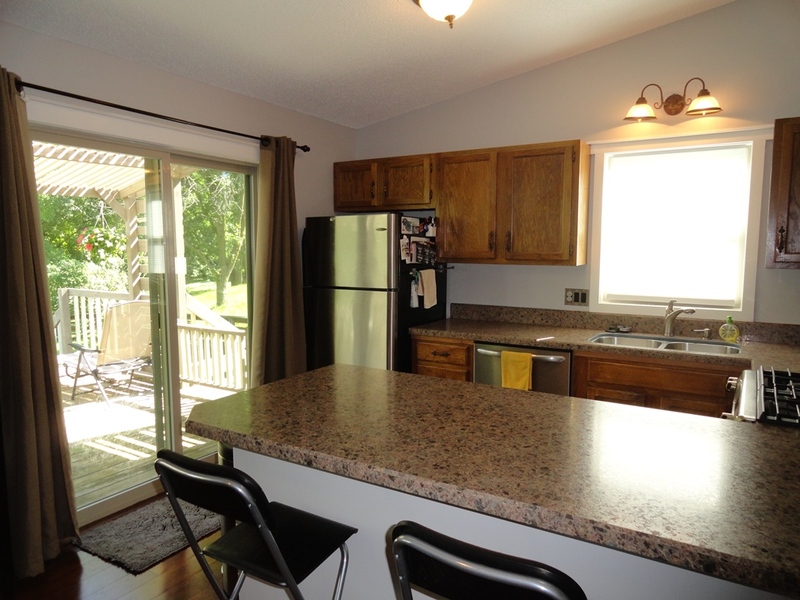 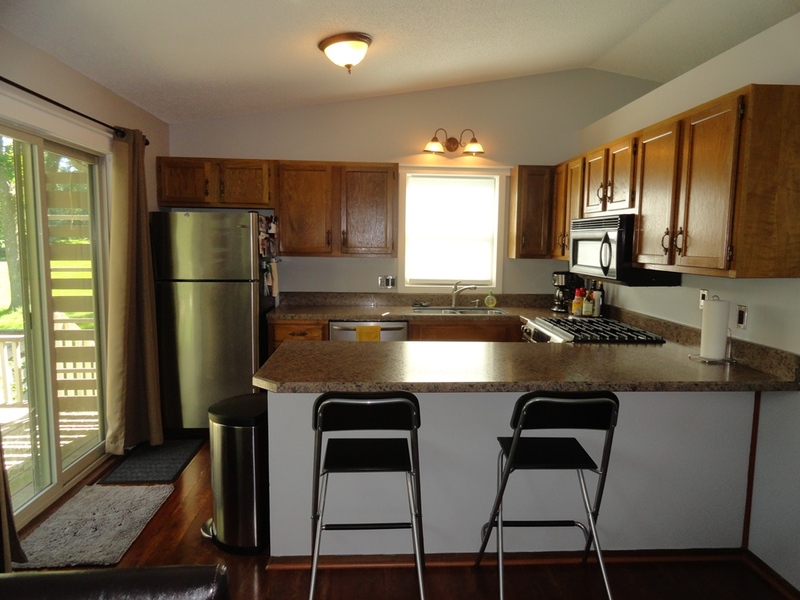 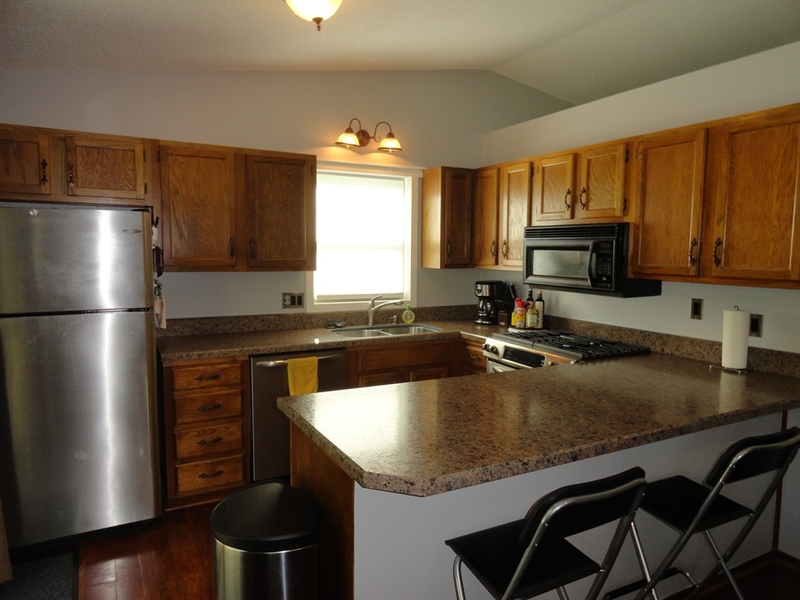 Kitchen features stainless appliances (gas stove) and nice laminate flooring. 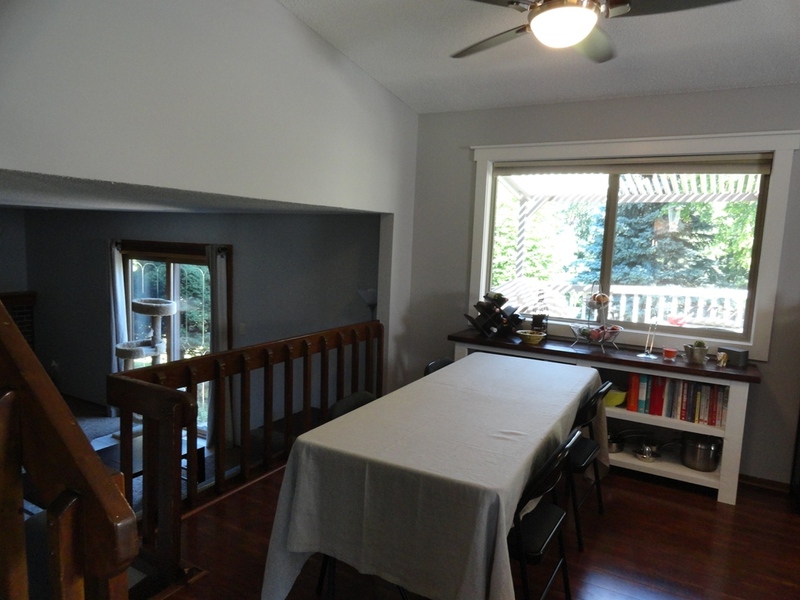 Family room with fireplace walks out to patio and large deck with pergola. 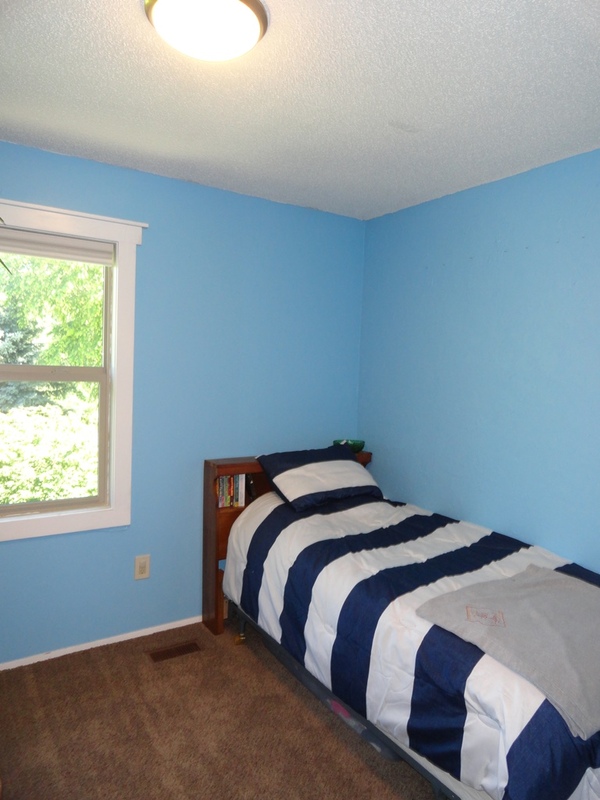 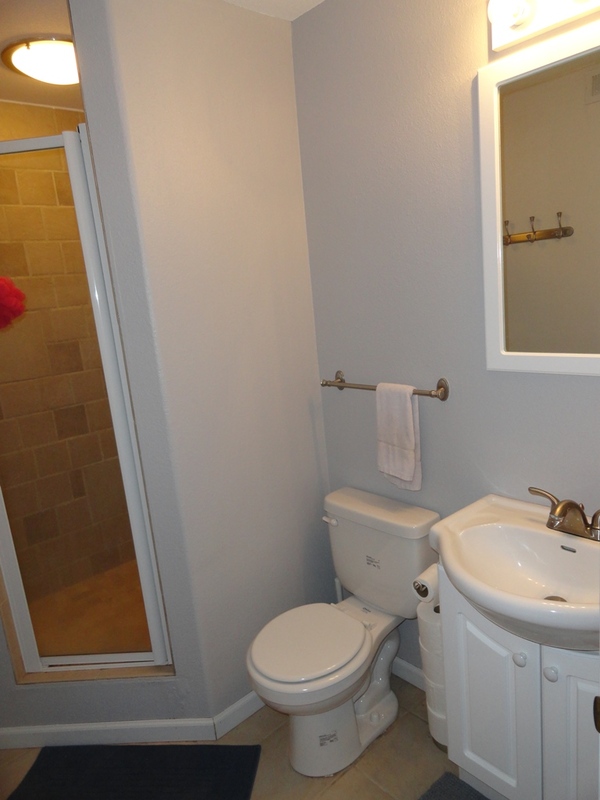 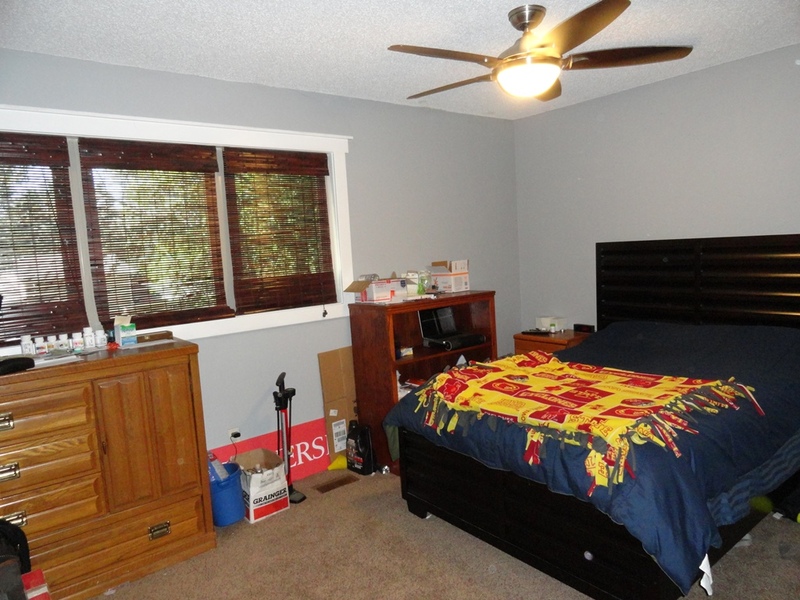 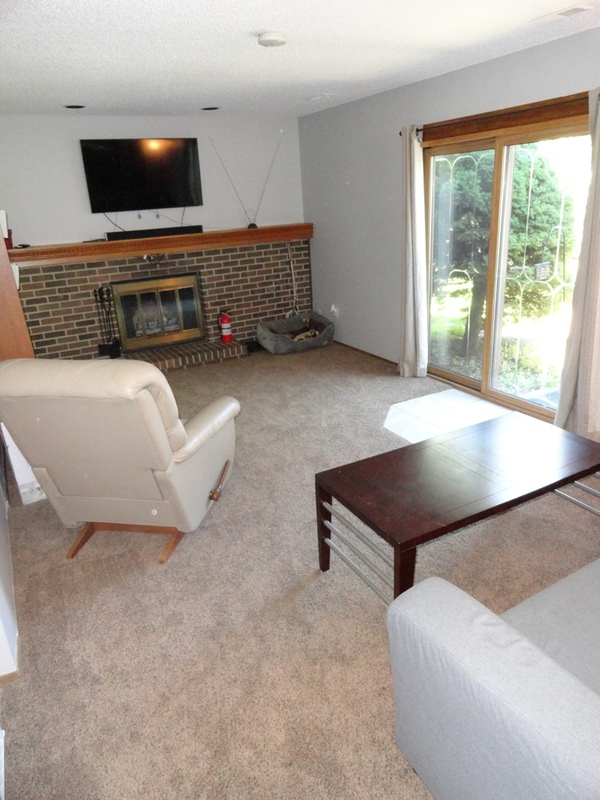 Other features: newer roof, newer carpet, all appliances stay, and finished lower level with additional family room. 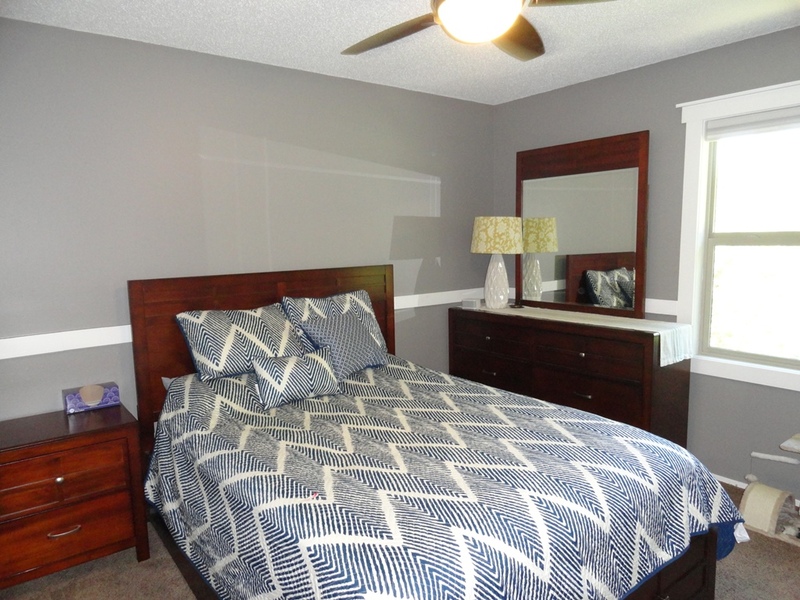 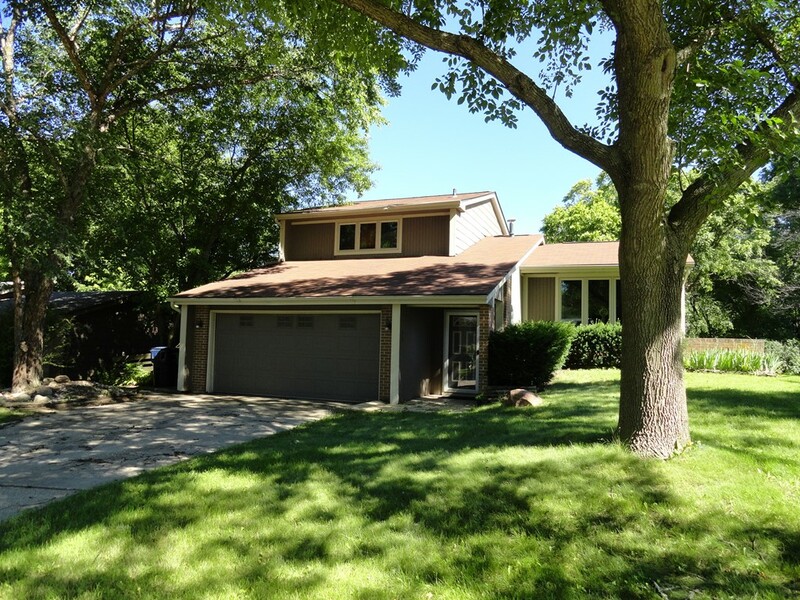 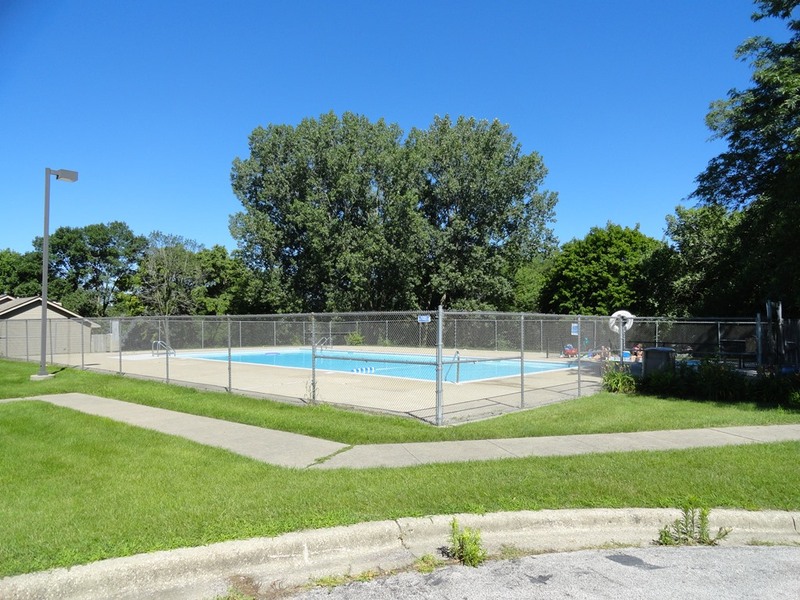 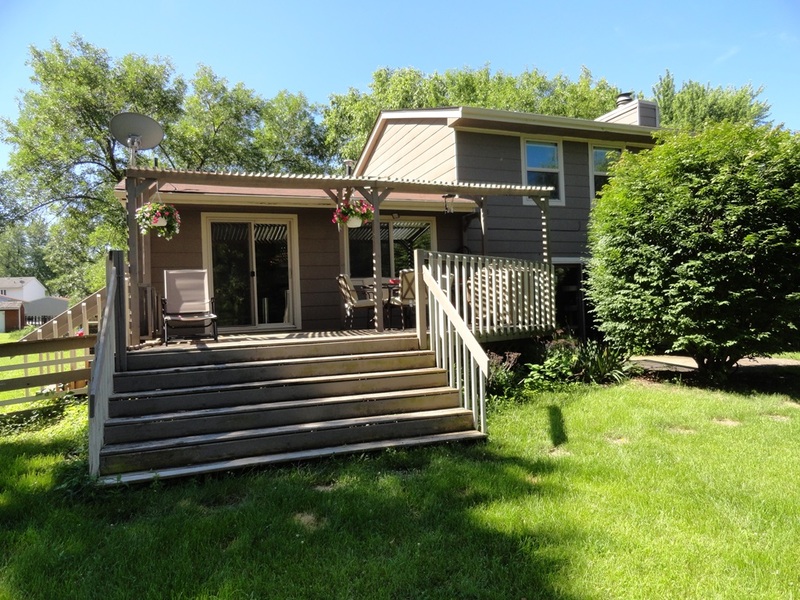 Home is in great central location close access to I-80/35, walking trails, playground, and shopping/restaurants. 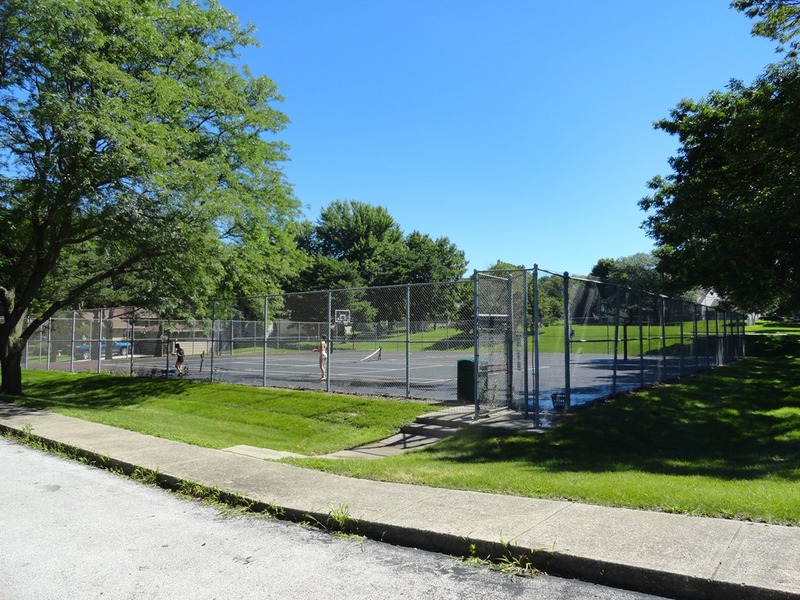 Home is in HOA that includes a pool, tennis court, and basketball court for $30 a month.